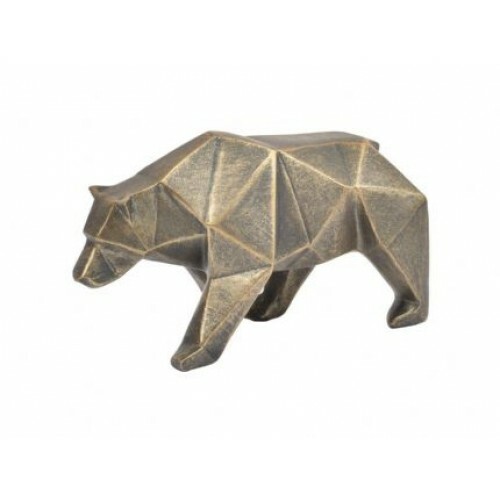 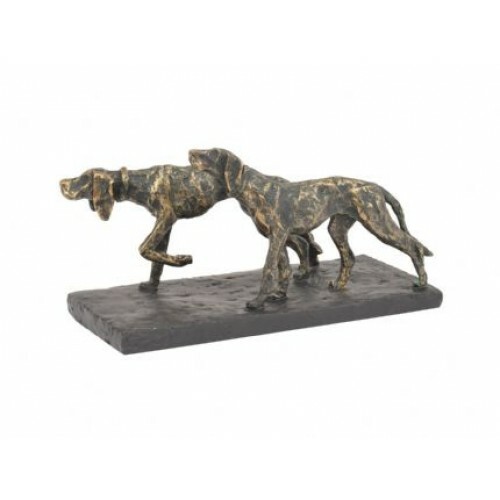 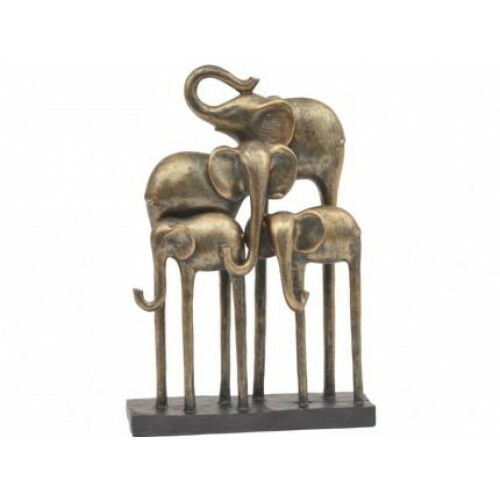 Polyresin animal sculpture finished in classic antique bronze.18.8 x 10.2 x 7.5 (WxDxH cm).. 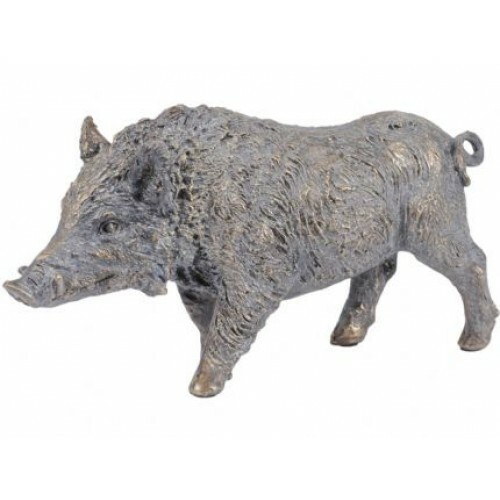 Roughly textured sculpture of a boar, cast in resin and finished in classic antique bronze.25.5 x 7 .. 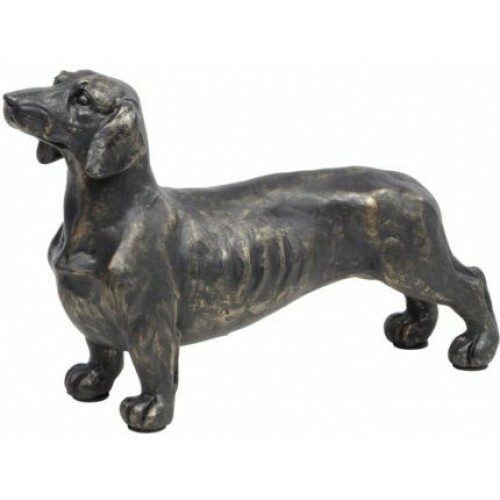 Roughly textured Dachshund sculpture, cast in resin with a hand painted antique bronze finish.22 x 6.. 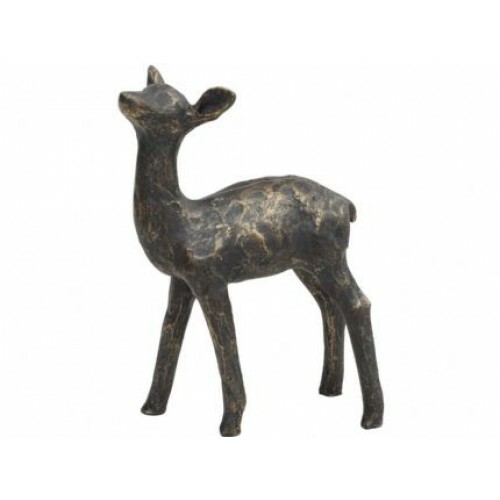 Roughly textured antique bronze fawn sculpture cast in resin.5 x 11.5 x 15.3 (WxDxH cm)..
Polyresin animal sculpture finished in classic antique bronze with a matt black base.19.2 x 16.7 x 5..
Polyresin animal sculpture finished in classic antique bronze with a matt black base.23 x 8.5 x 33.7..
Polyresin animal sculpture finished in classic antique bronze with a matt black base.29.5 x 11.7 x 3.. 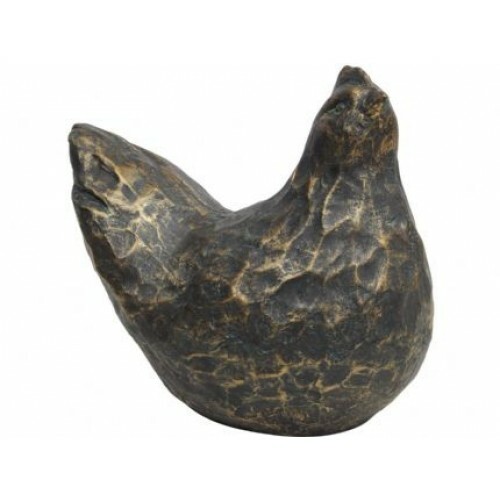 Roughly textured antique bronze hen sculpture cast in resin. 18 x 10.3 x 16 (WxDxH cm).. 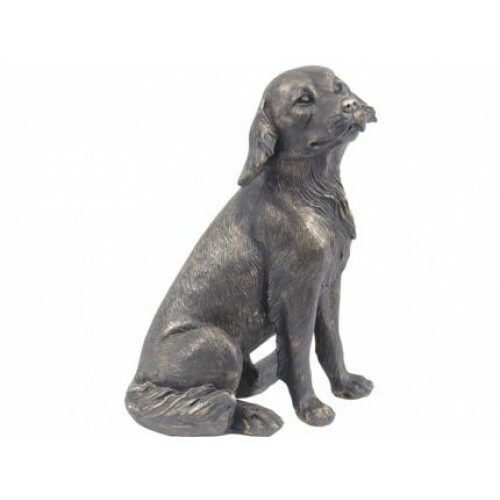 Roughly textured Labrador sculpture, cast in resin with a hand painted antique bronze finish.15 x 14.. 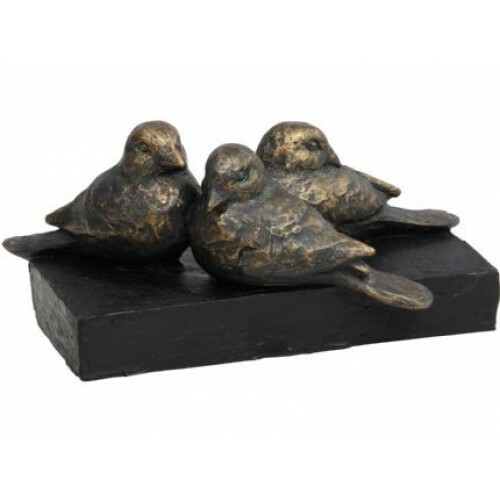 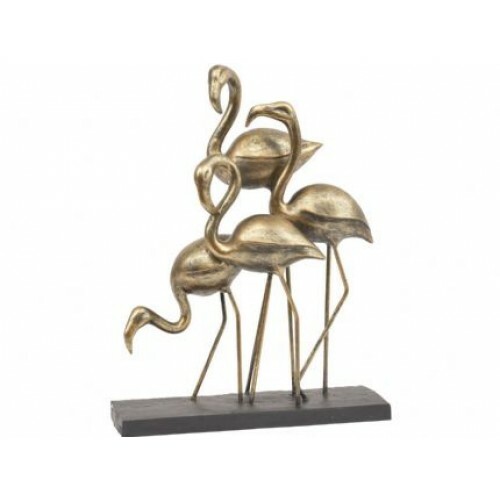 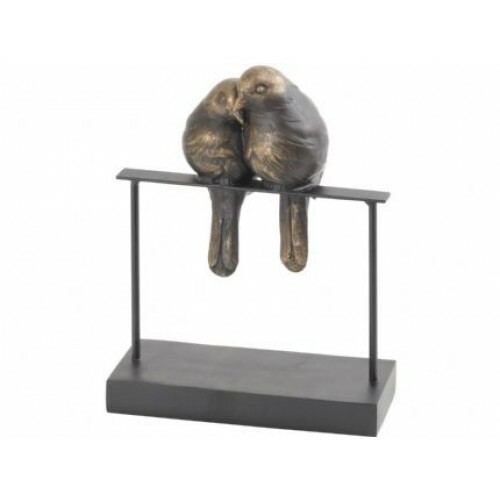 Antique Bronze Lovebirds Sculpture On A Matt Black Rectangular Base.15.3 x 6.2 x 19.7 (WxDxH cm).. 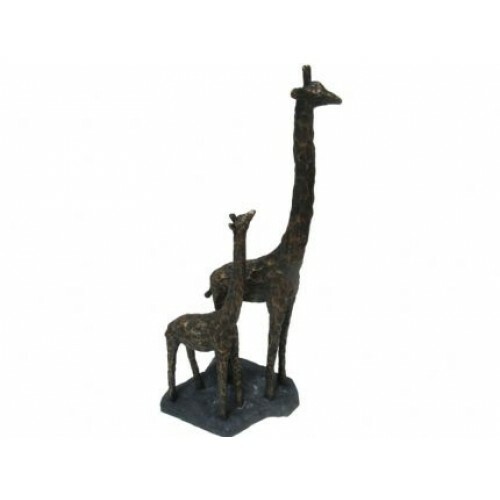 Roughly Textured Resin Sculpture Of A Mother And Baby Giraffe Finished In Classic Antique Bronze18 x.. 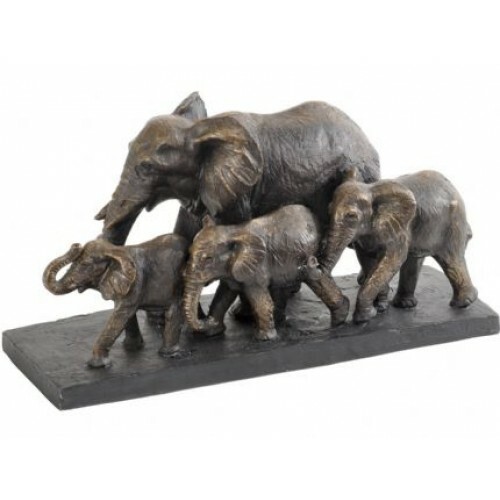 Antique Bronze Parade Of Elephants Sculpture On A Matt Black Rectangular Base.36 x 14.8 x 18.2 (WxDx.. 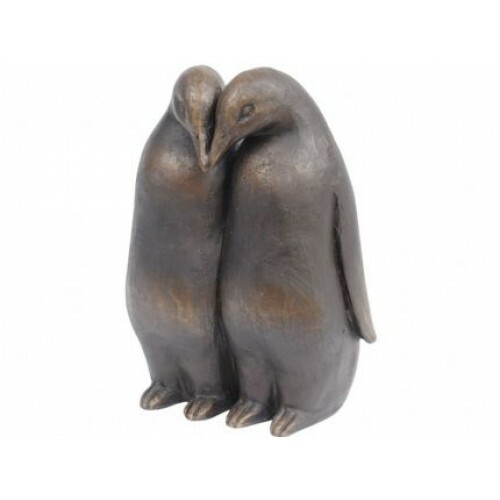 Smooth textured antique bronze penguin sculpture cast in resin.11.3 x 7.3 x 15.2 (WxDxH cm)..